During our customer meeting at Sage Summit in 2011, the idea was formed to have a regular user group meeting for our Sage ERP customers. (Jann and Monica Stancik from Nashville Wire Products were two in particular who championed this idea.) After mulling how to best make this work, Greg Lafferty came up with the idea of having a monthly, one-hour meetings online. In December of that year, Tuesdays with Practical was born. In each meeting, we begin with a presentation, either by a third-party vendor or by someone from Practical. We’ve had a wide range of topics, from how our upgrade implementation process works (we did that when Sage 500 ERP v7.4 launched) to spotlighting Direct 500 and Anytime Collect. To make sure we’re giving our customers what they want, we always ask for suggestions of topics for future meetings. Last October, when we asked for suggestions, Jann mentioned NetStock for a future presentation, and she would get us contact information to set it up. Triangle was Netstock’s first Sage 500 customer, and Jann was excited to share the news about this inventory replenishment program. 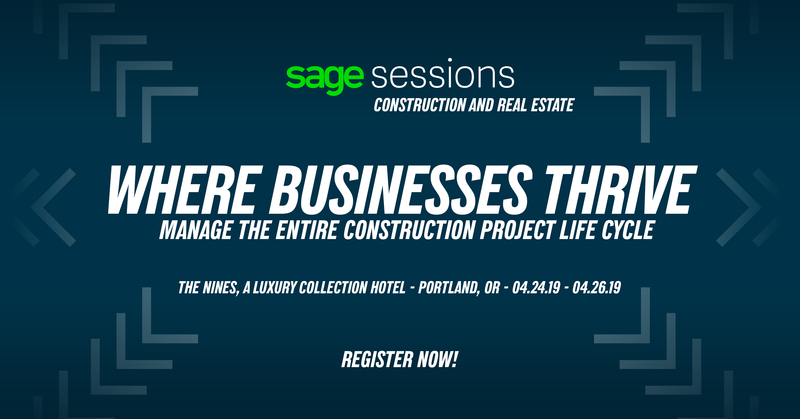 I highly recommend adding this session to your schedule if you’re a Sage ERP customer. Jann and George are great additions, because you can rest assure that they will be knowledgeable and honest about SIA. And you can find out for yourself how awesome Jann is.